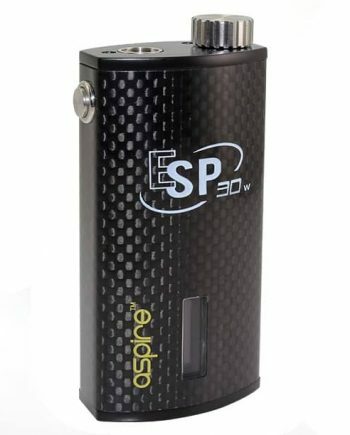 100% Authentic Asvape Michael V0200 TC Mod: This high end mod has a original look with it’s stunning graphic on the outside, which also have a very satisfying hand feel! 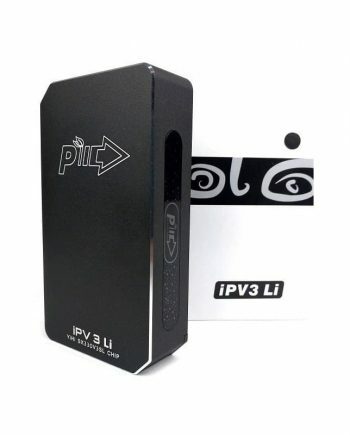 It supports dual 18650 batteries and can push out 200 watts, as well as giving you tons of mod options with temperature control (Ni/Ti/SS), bypass mode, and even power curve options! Even the resistance range is very impressive being able to fire down to 0.08 in regular wattage mode or 0.03 in TC mode. 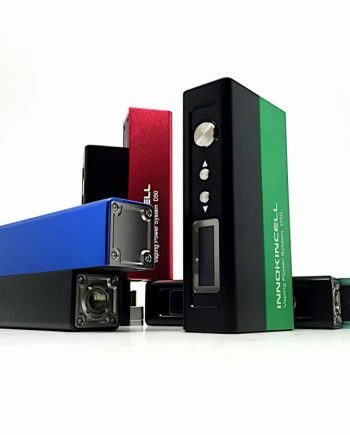 It can even support up to a 25 mm atomizer without overhang. And if that wasn’t enough, it even gives you 5 memory mod options, as well as upgradable firmware and customizable logo options! 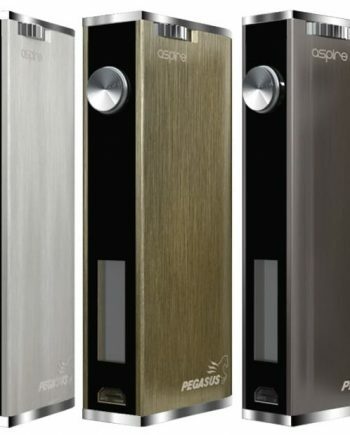 Overall this is a beautiful and very versatile high end mod for a very good price, a definite must have!